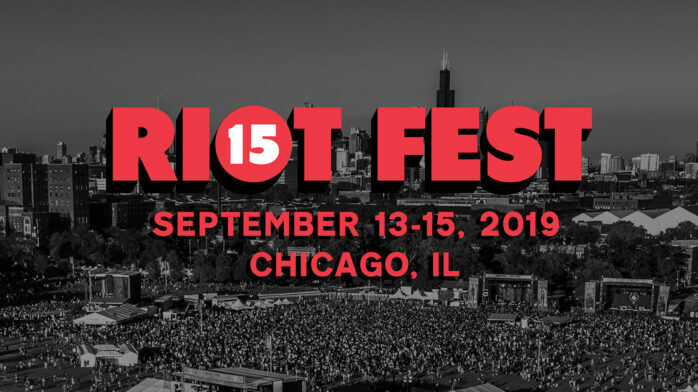 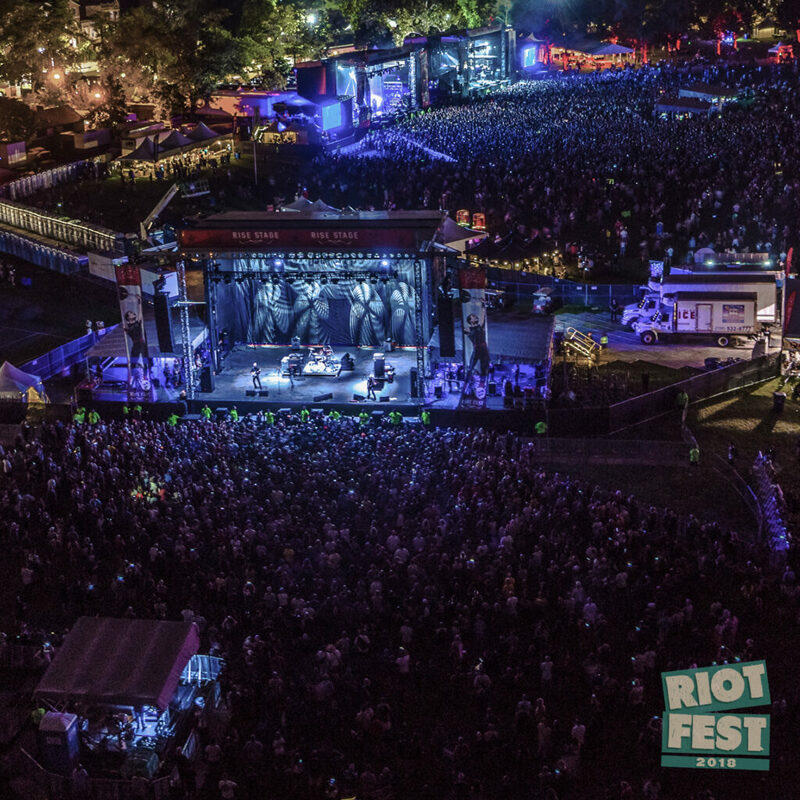 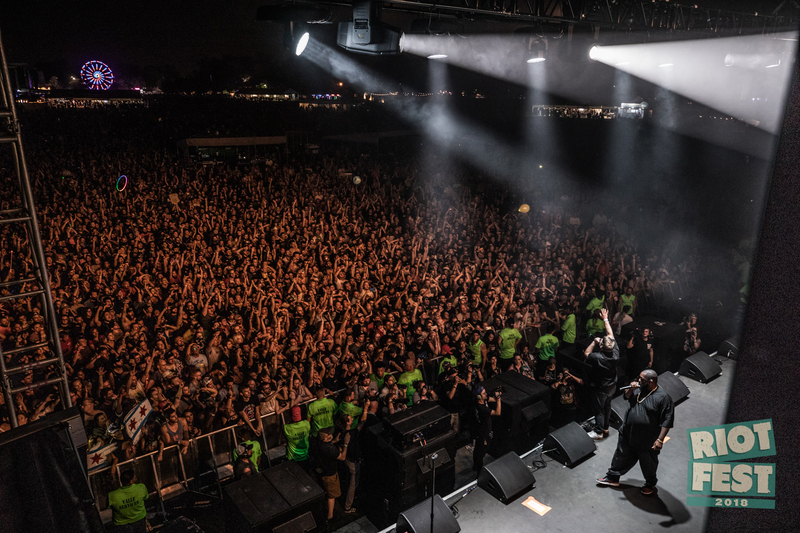 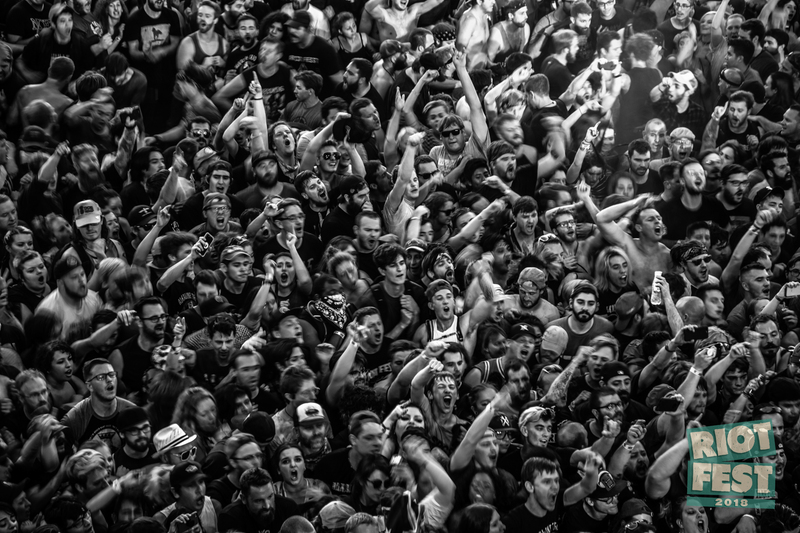 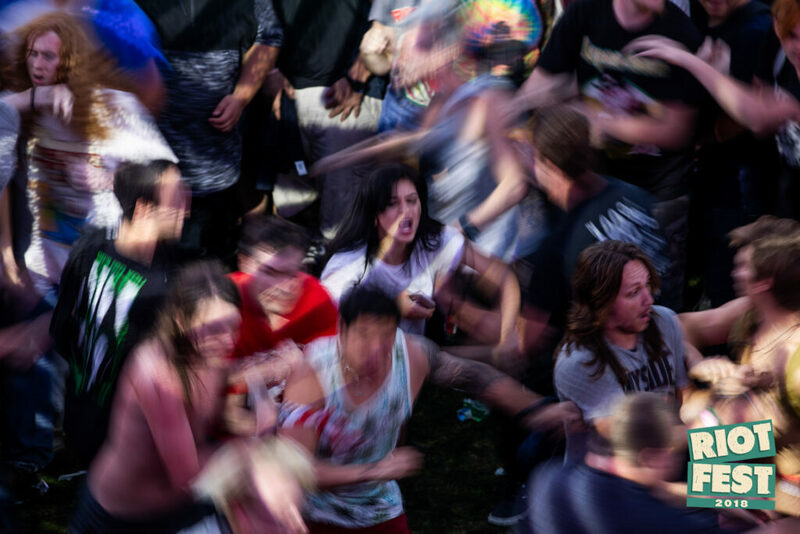 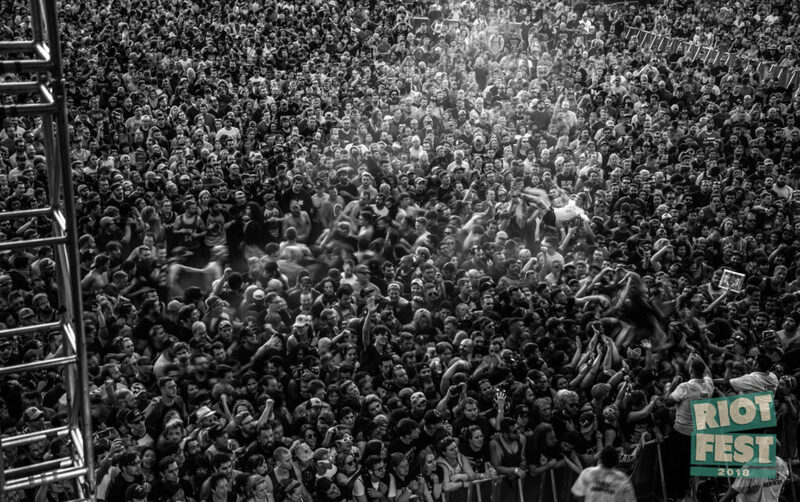 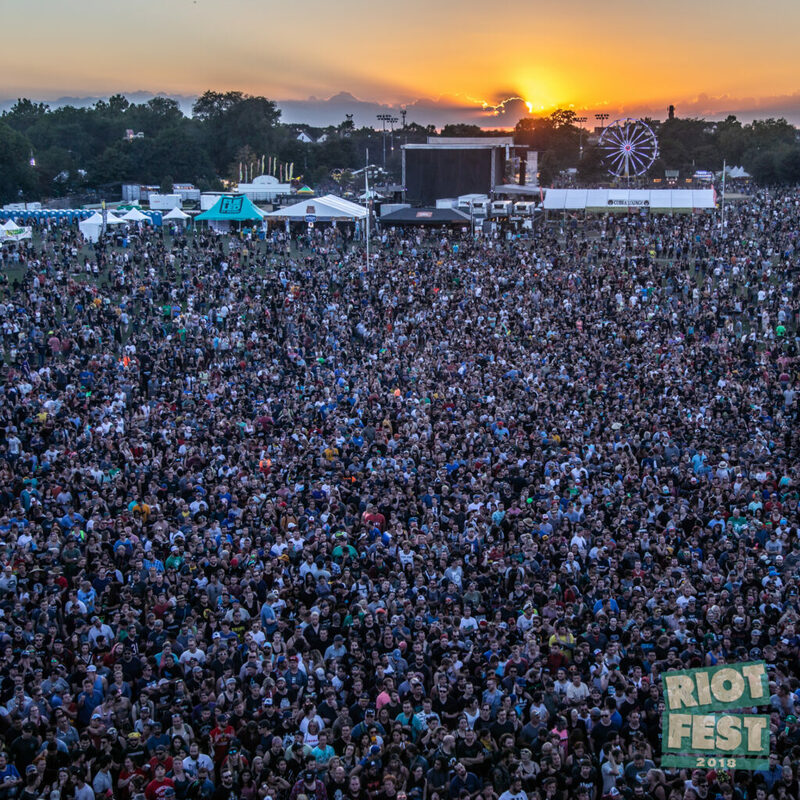 We commissioned some of the tallest photographers in the world to capture beautiful shots of Riot Festers in their natural habitat – Riot Fest – and it looks like it was money well spent. 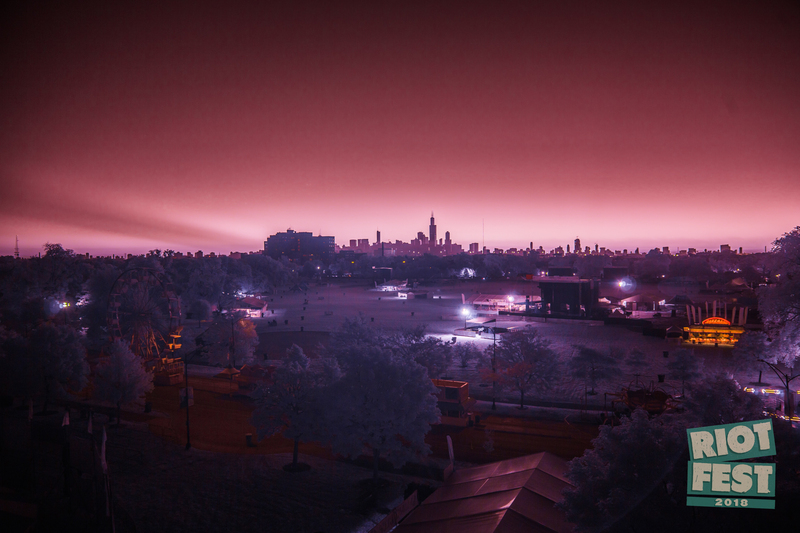 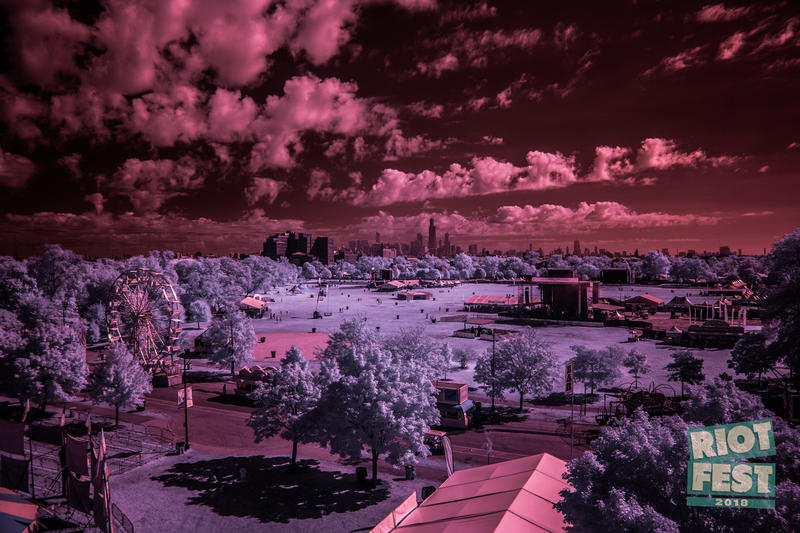 This archive combines infrared shots from a signal tower, superwides from the roof of neighboring Mt. Sinai hospital, and three days’ worth of sunset shots taken by Chris Andrew from the boom lift. 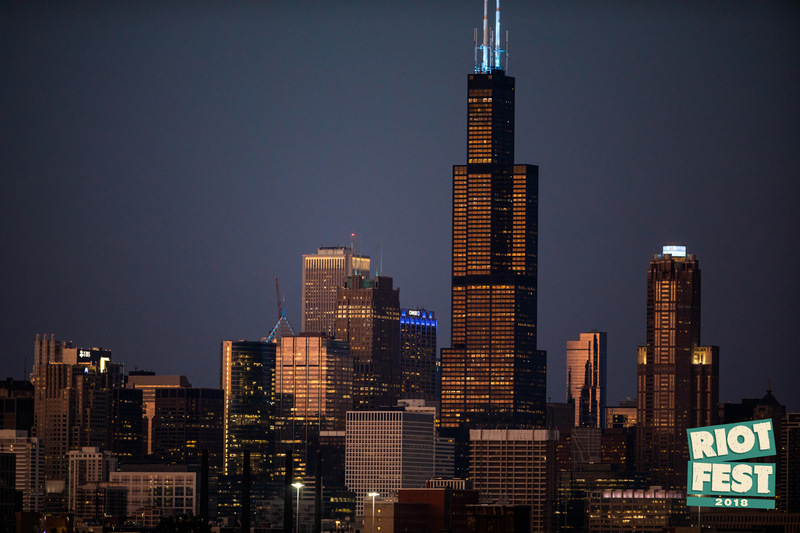 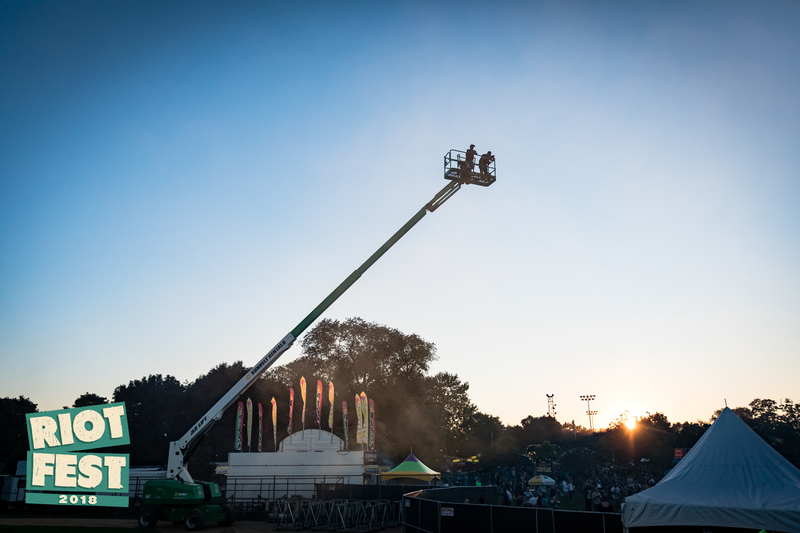 We also have some incredible nighttime shots from the aforementioned boom lift by David Wittig. 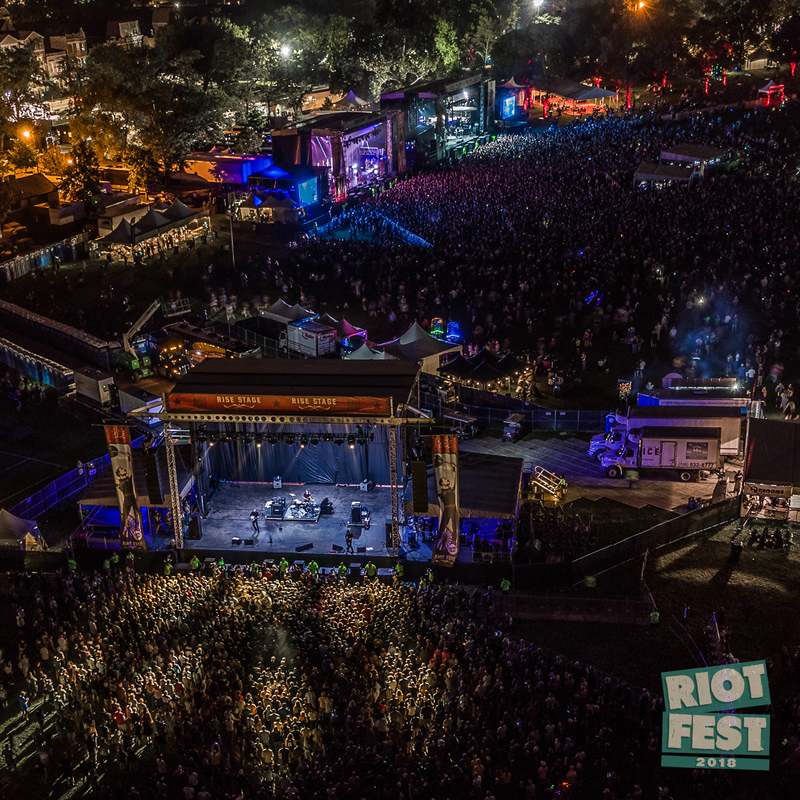 The fun begins with a series of stunning shots from our drone team, Robo Aerial. 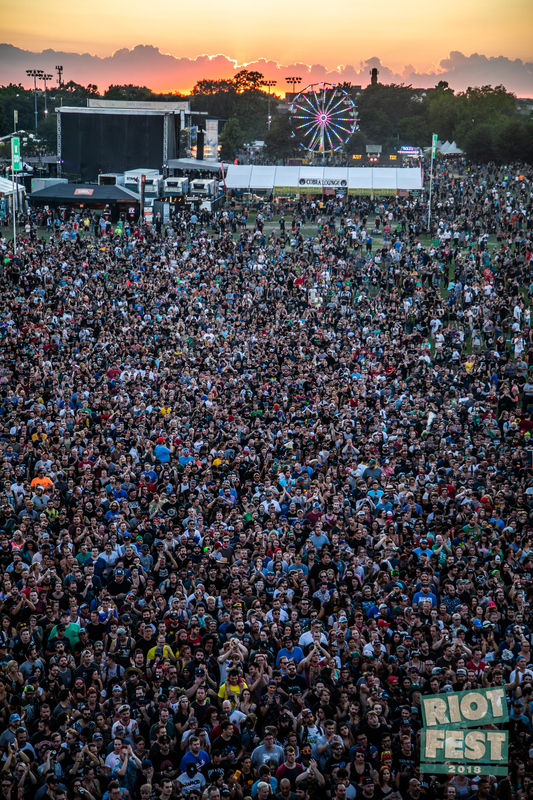 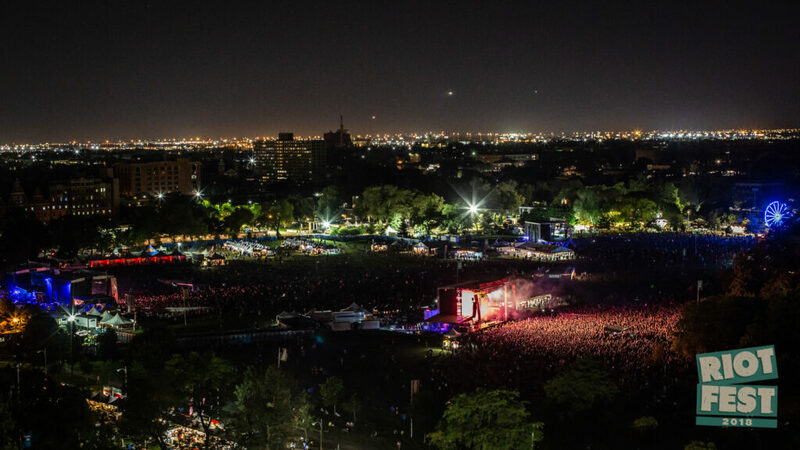 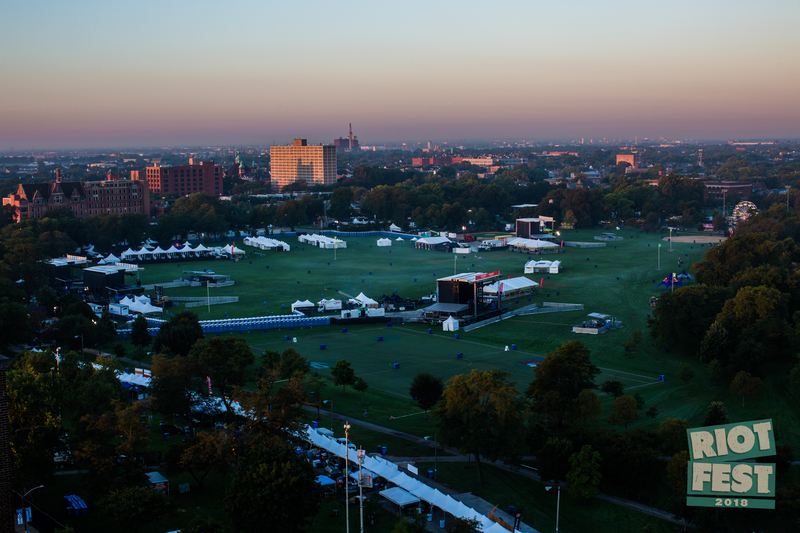 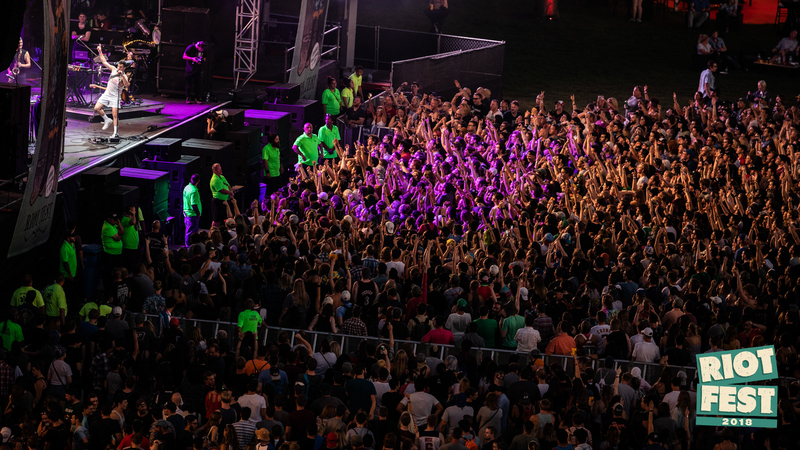 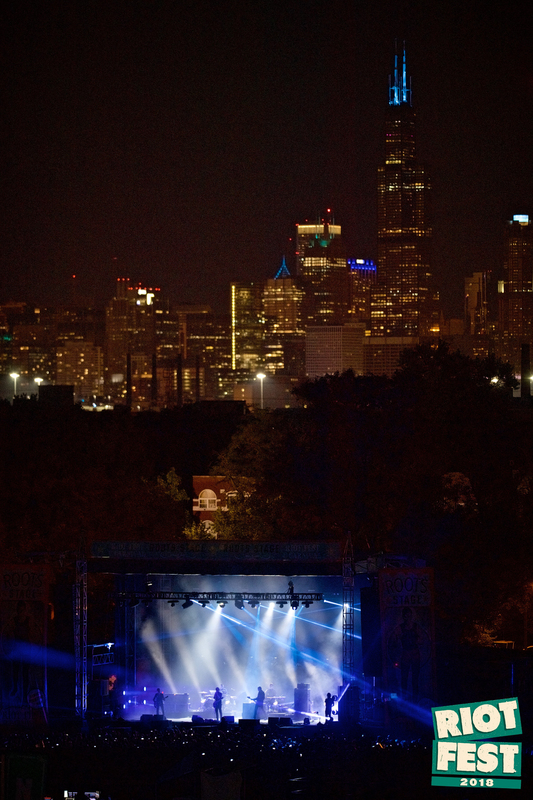 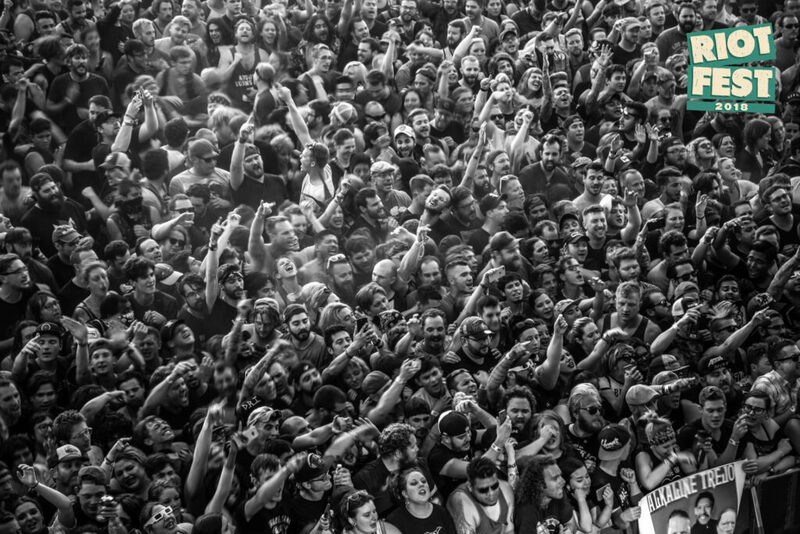 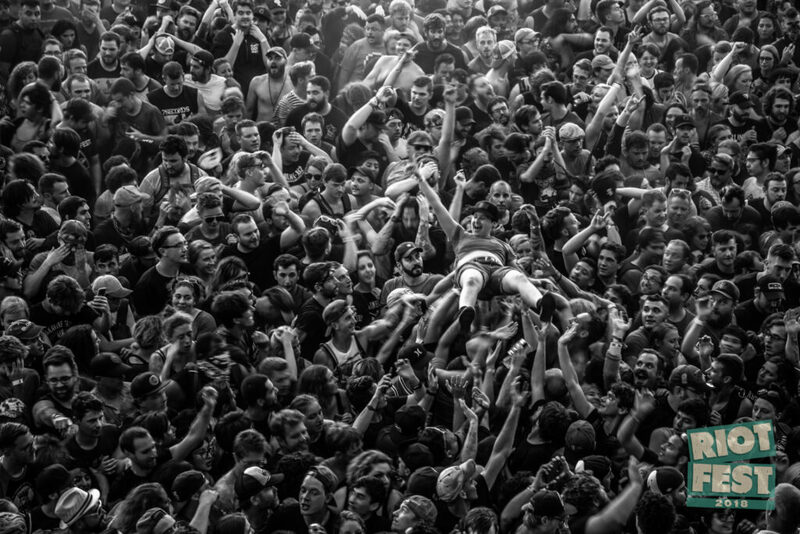 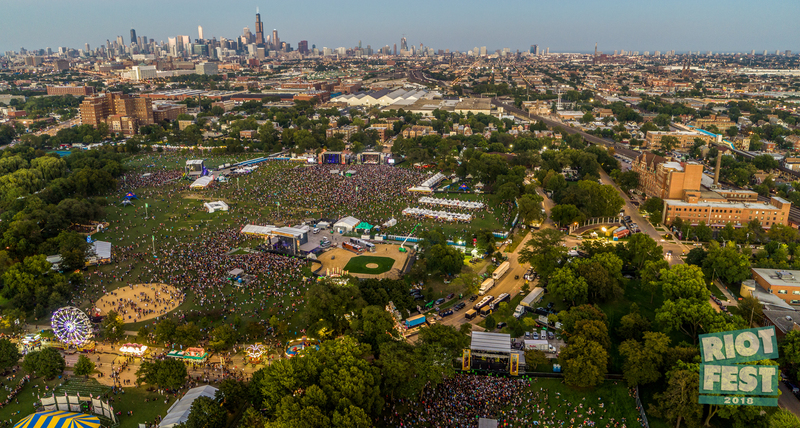 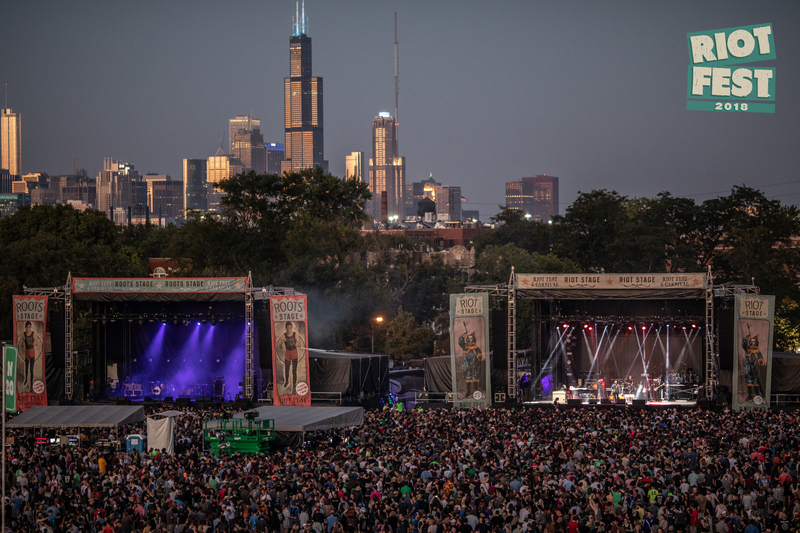 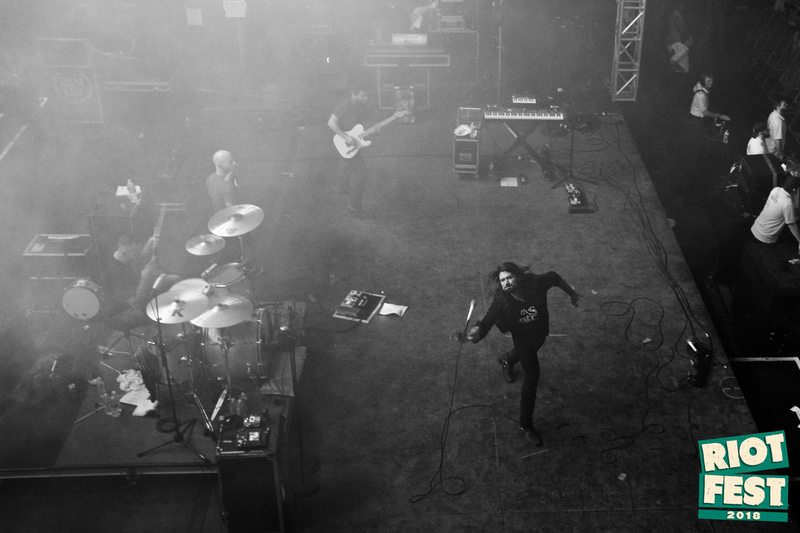 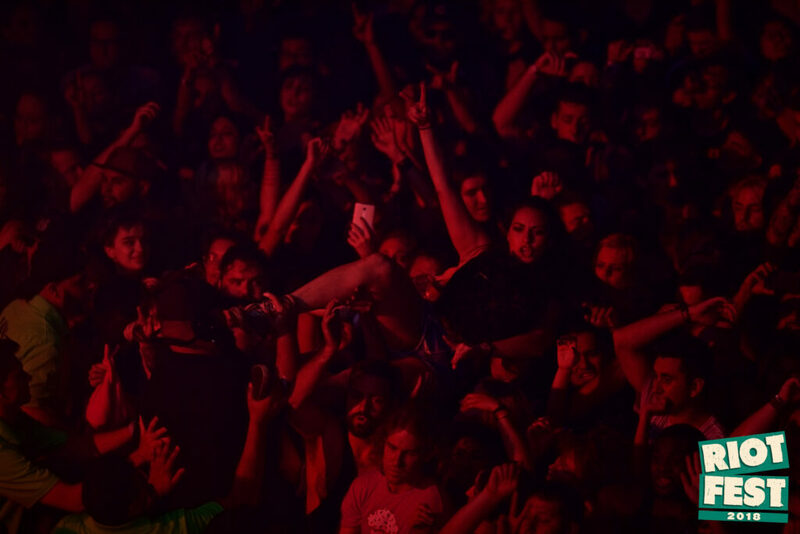 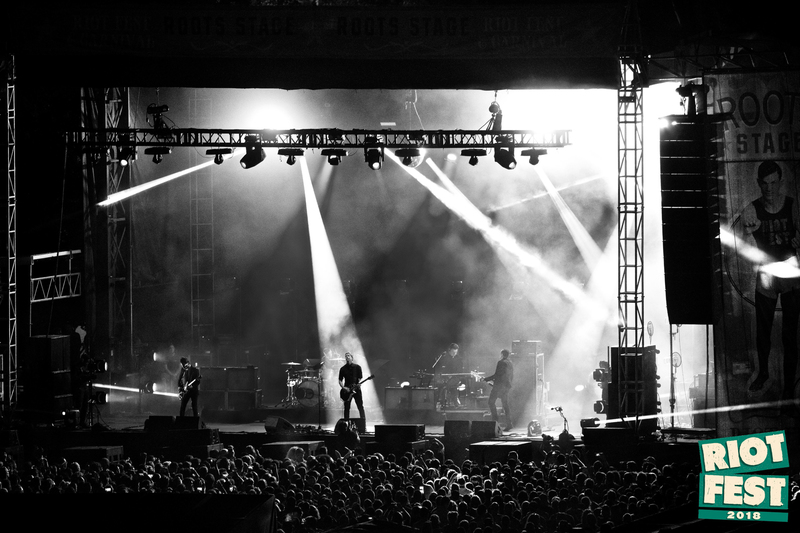 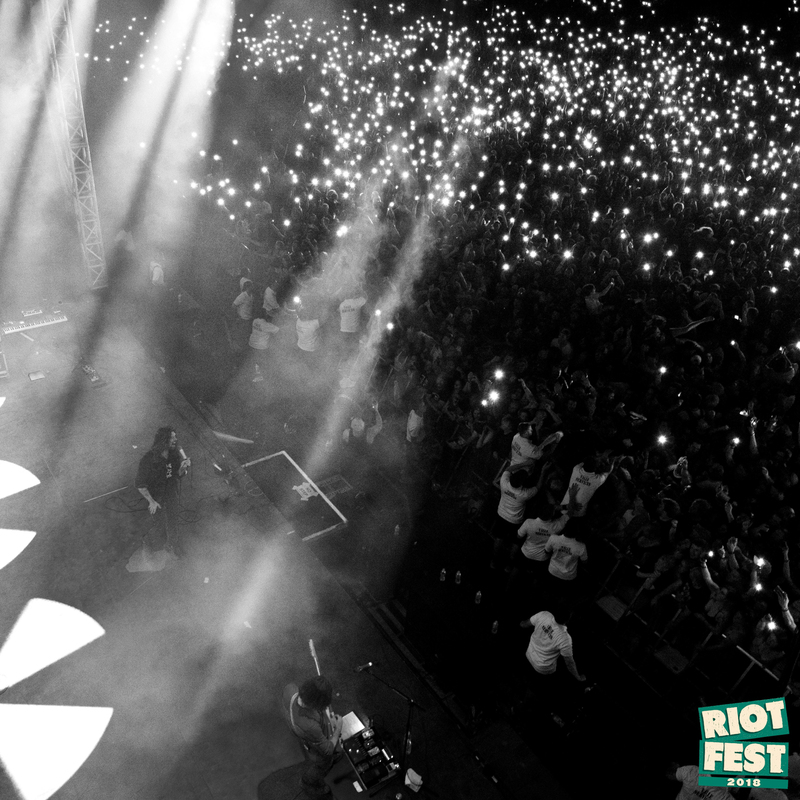 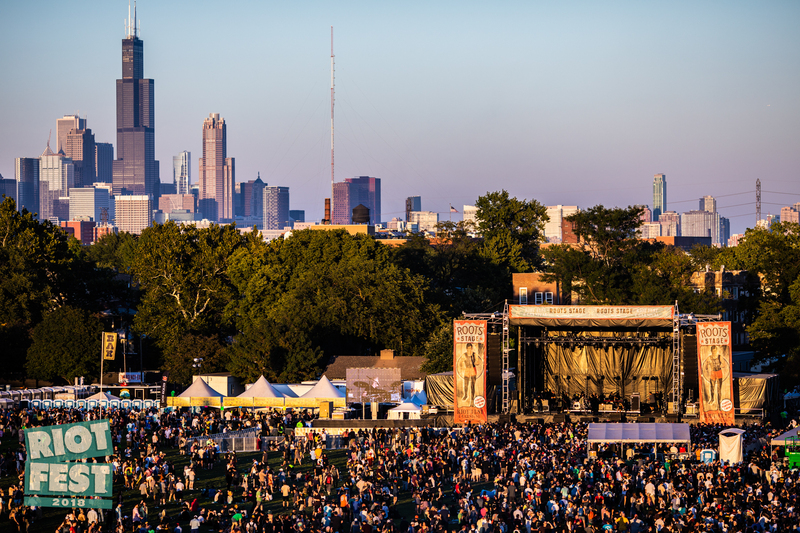 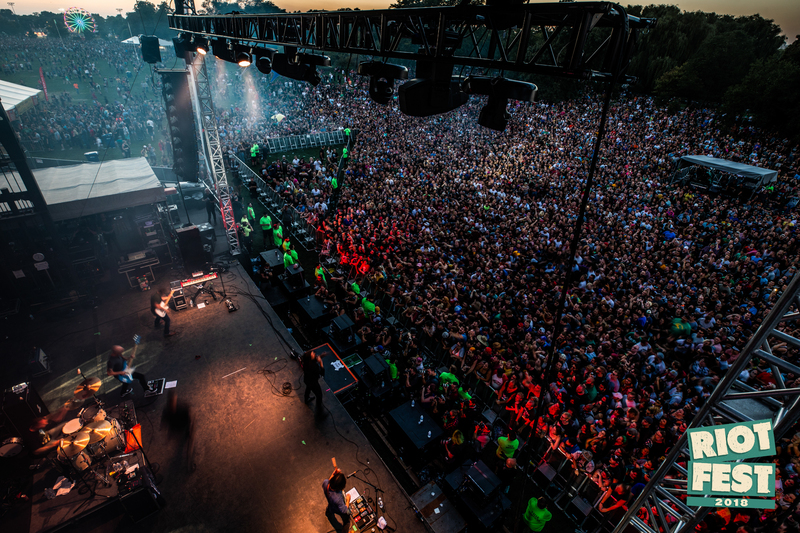 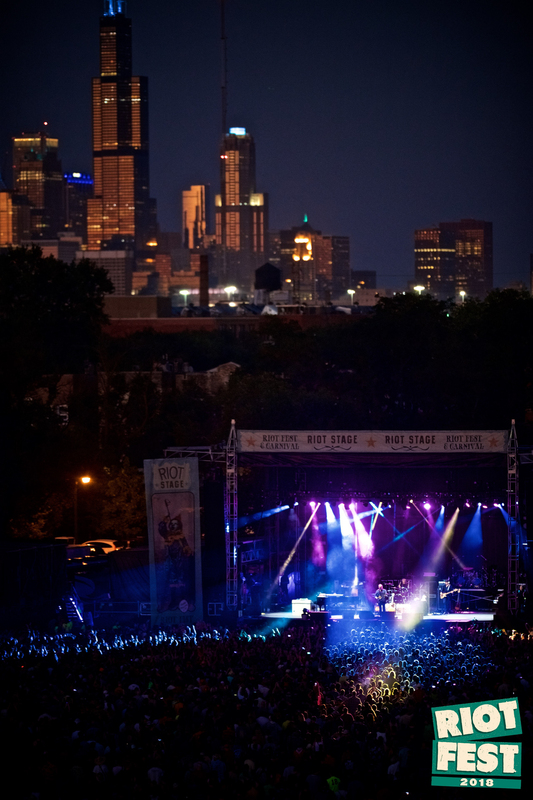 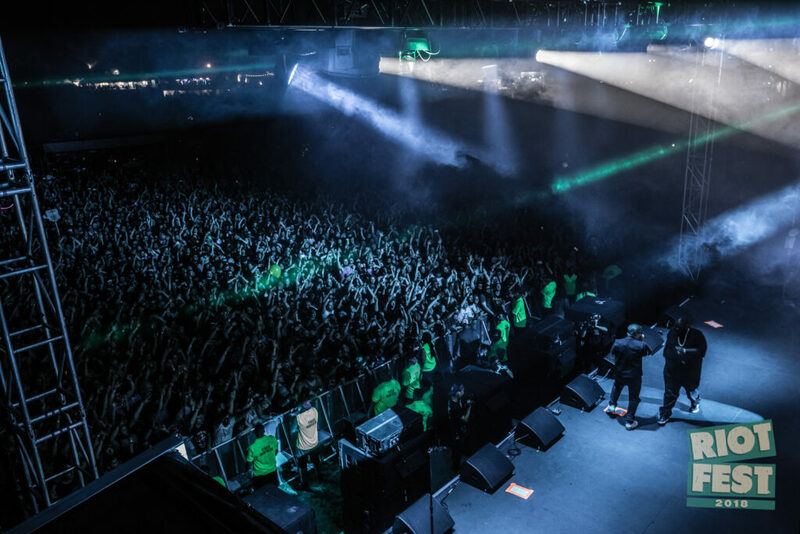 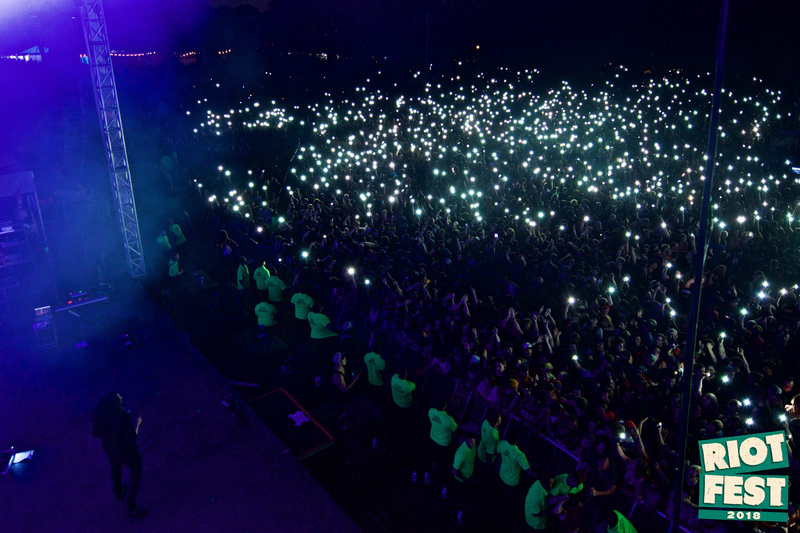 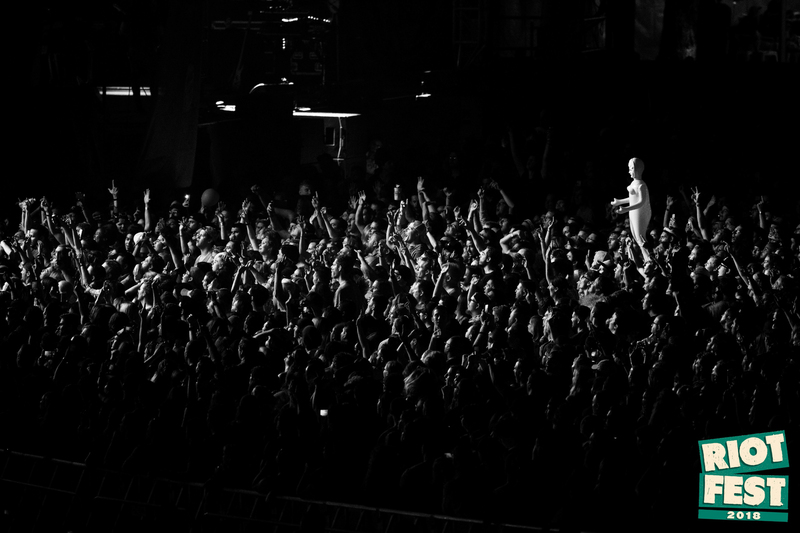 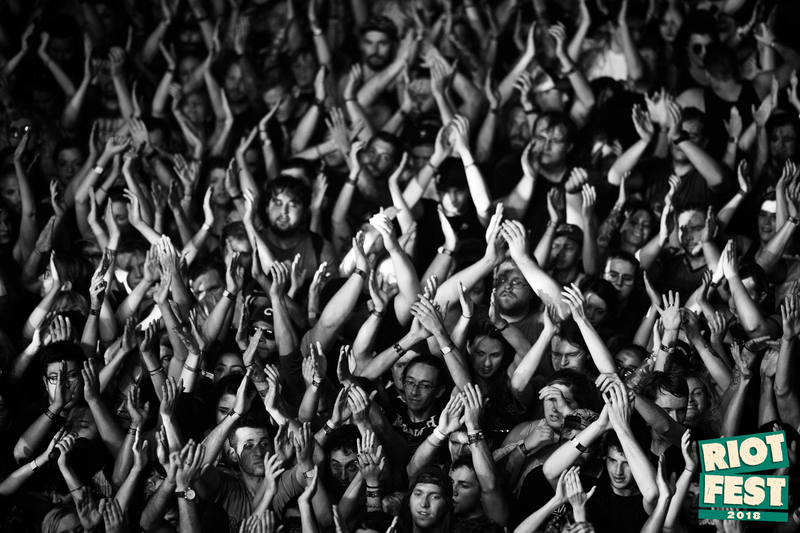 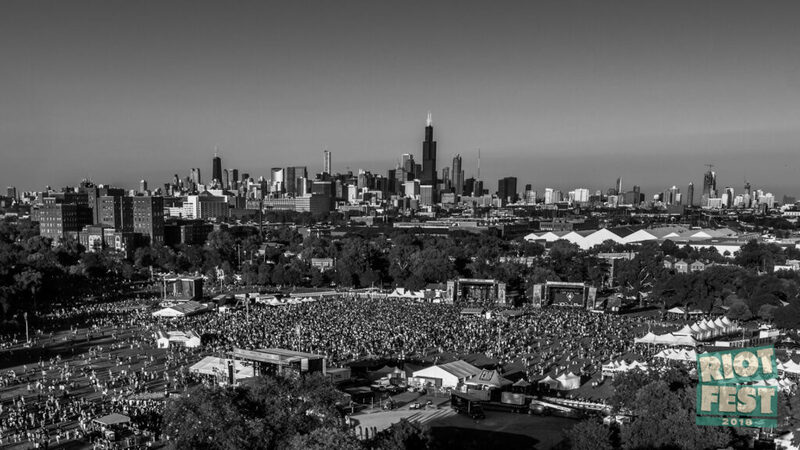 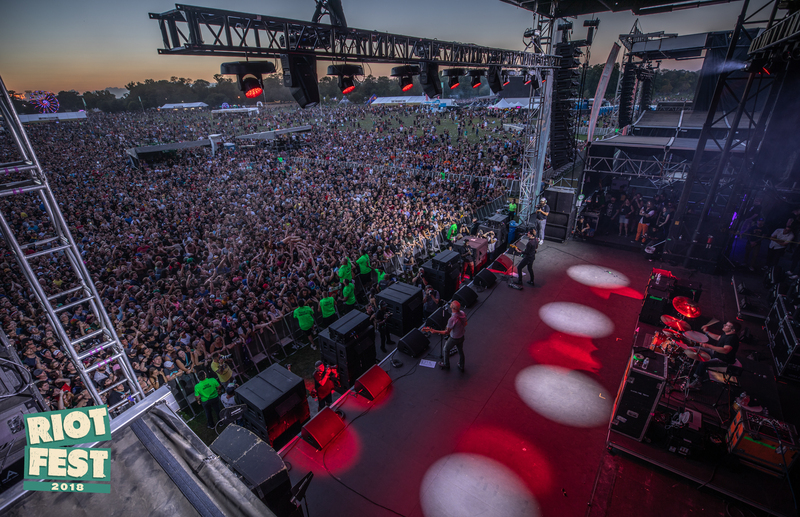 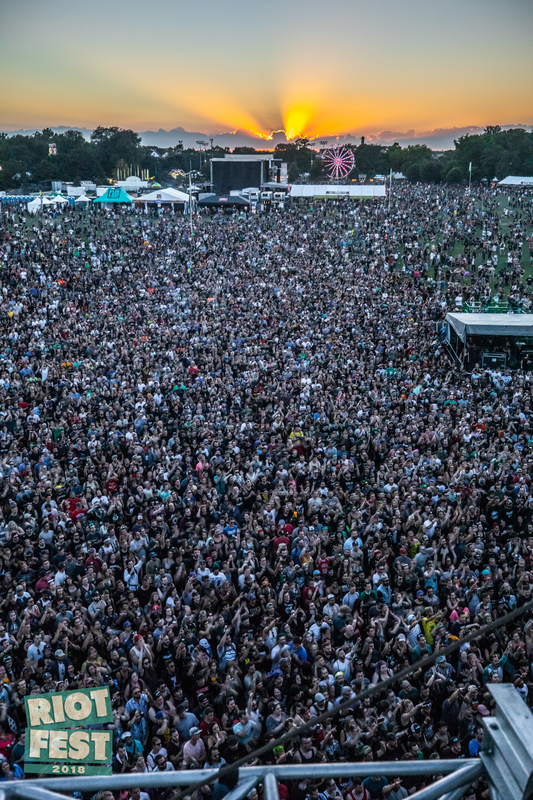 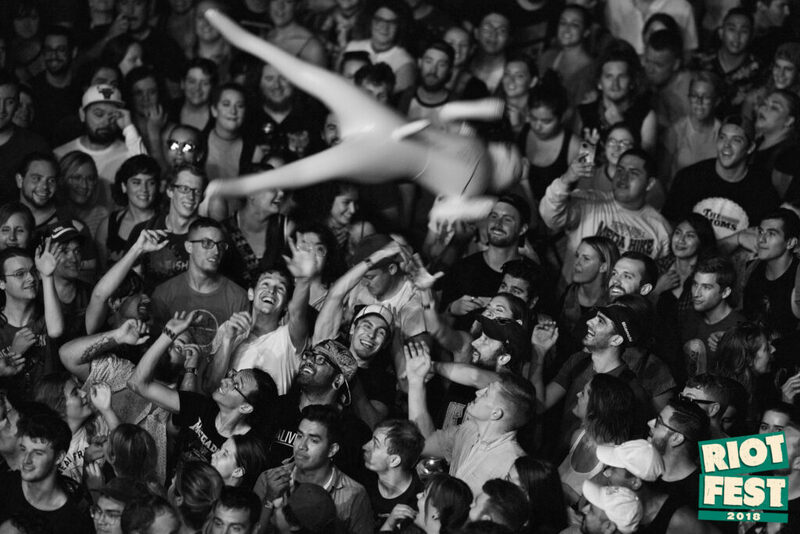 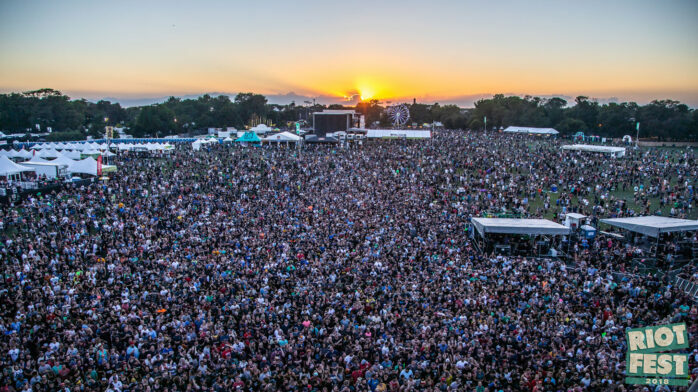 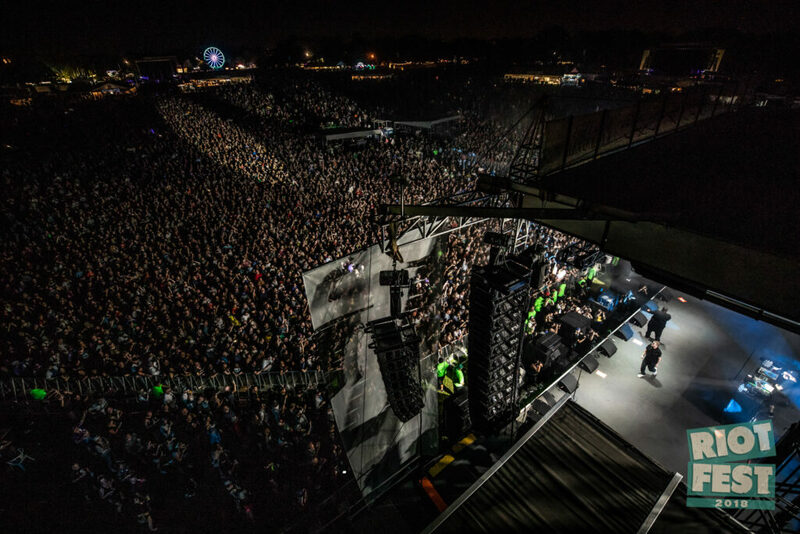 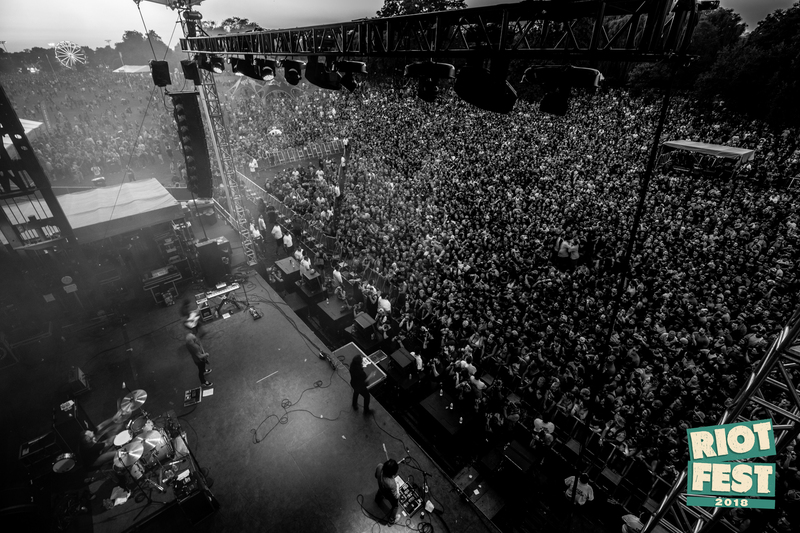 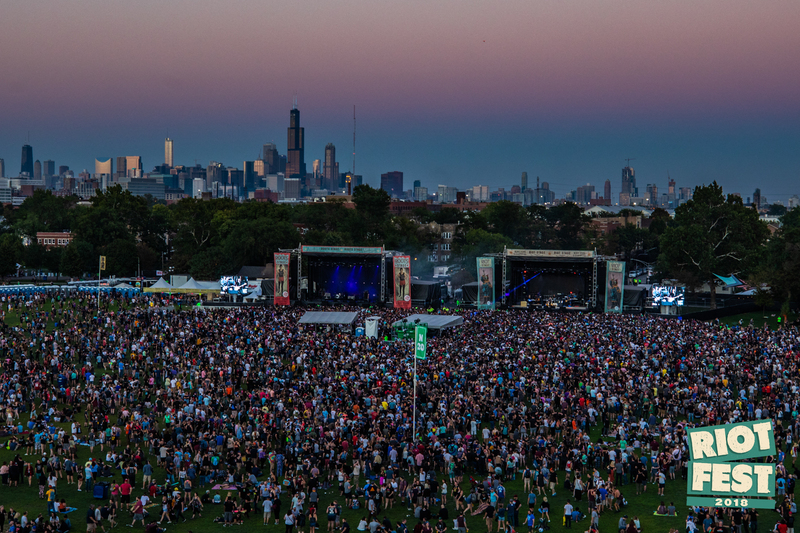 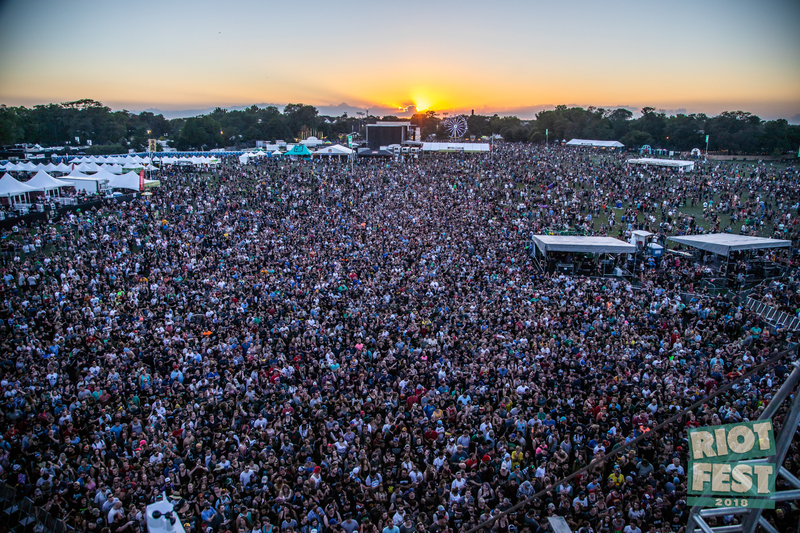 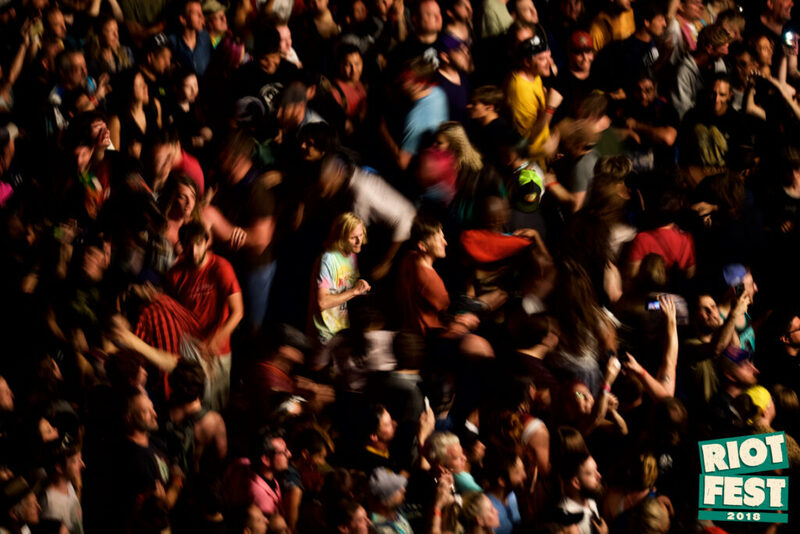 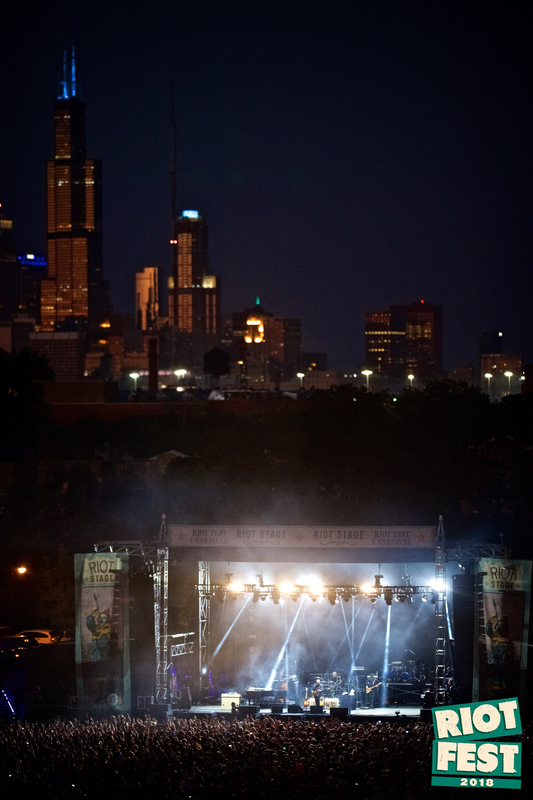 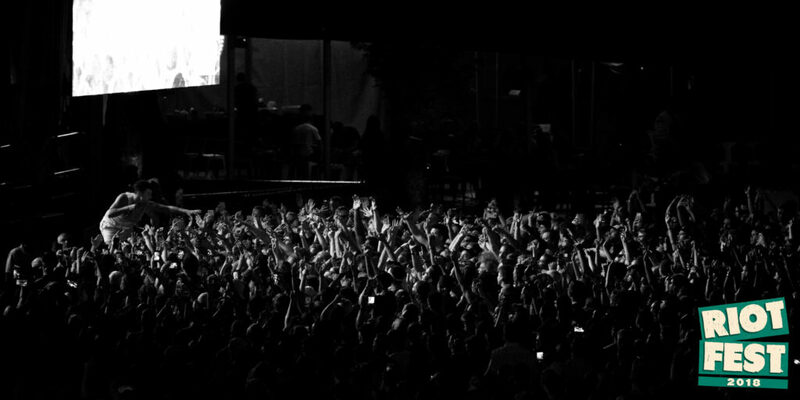 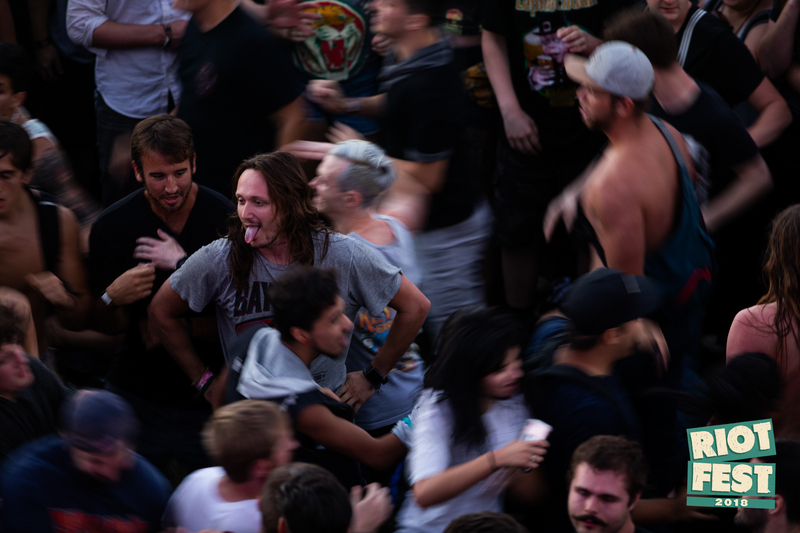 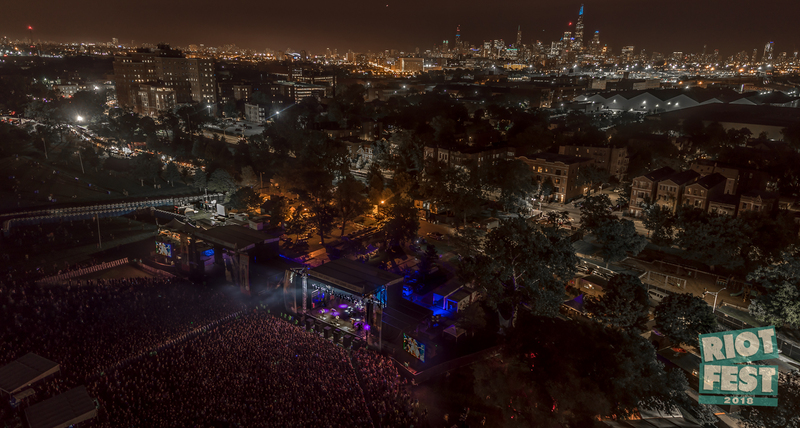 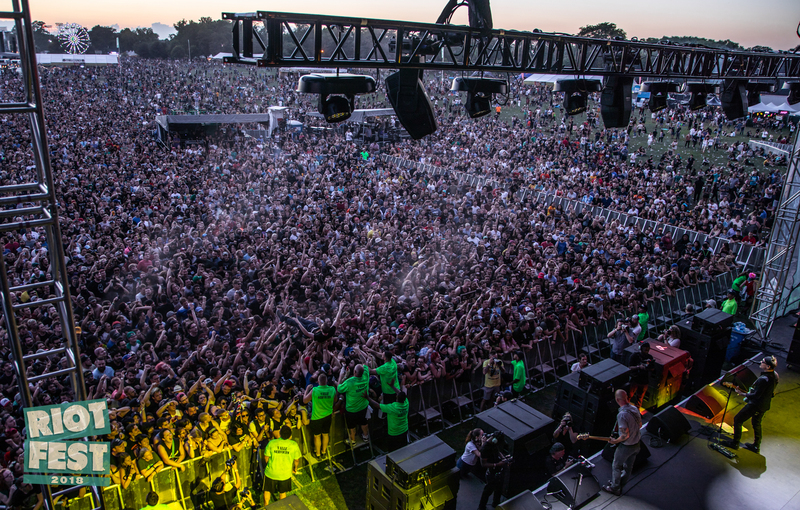 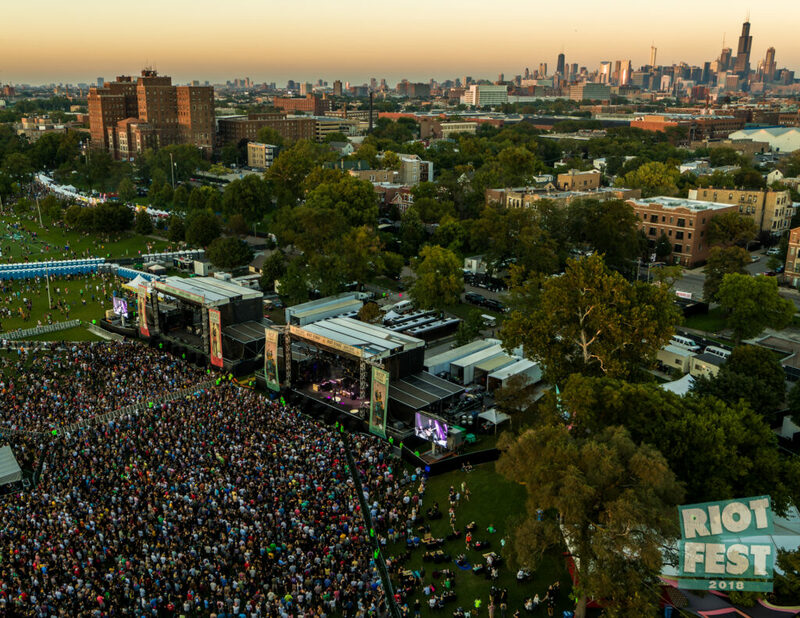 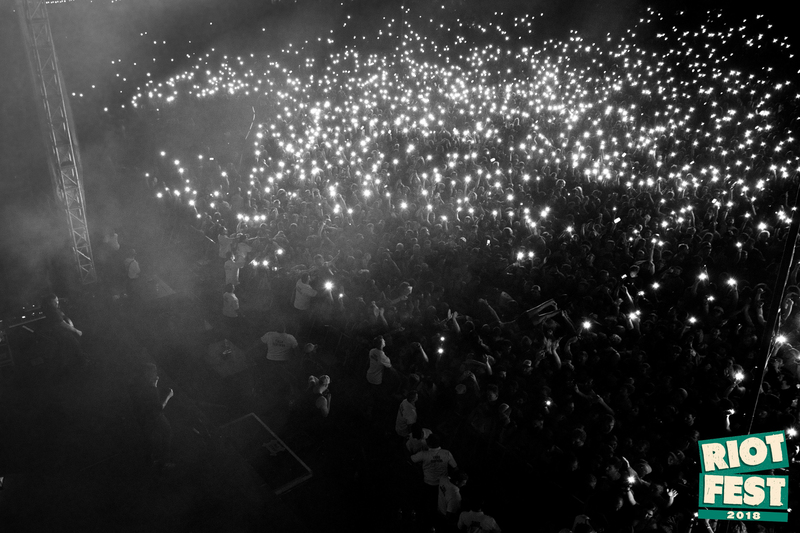 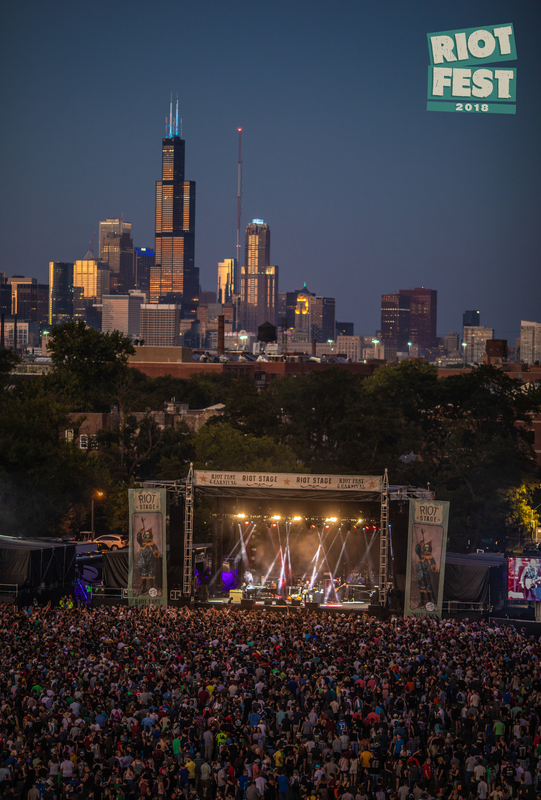 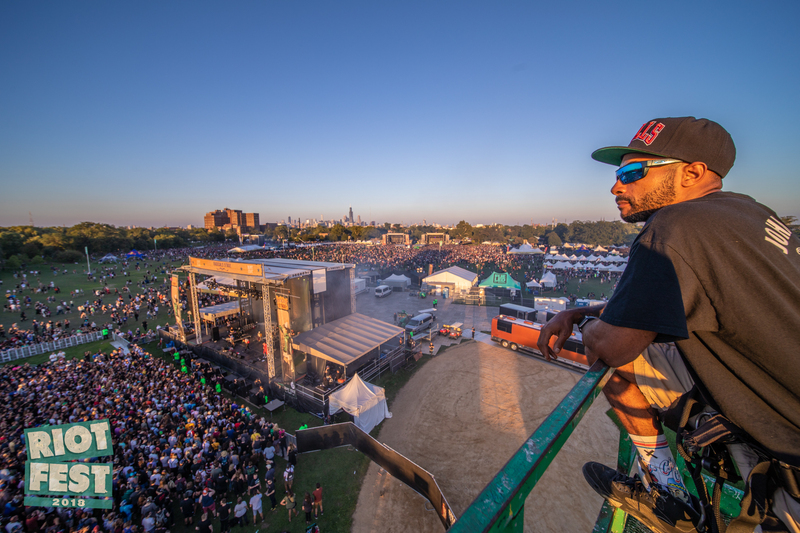 So check out this gallery, and see what Riot Fest looks like to birds and passing aircraft.